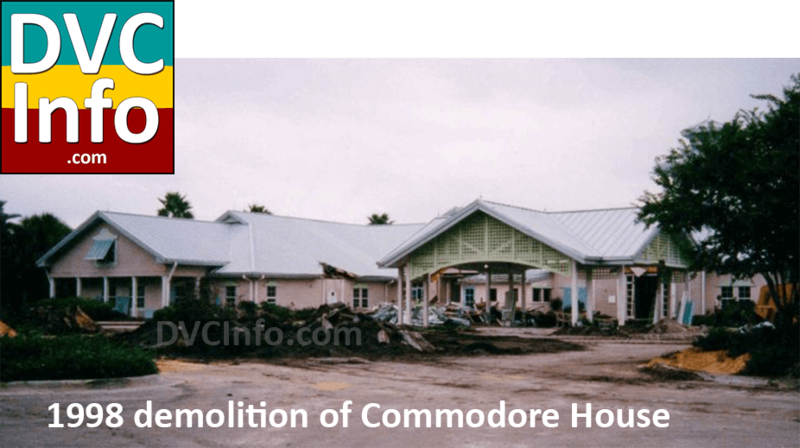 August 27, 1998 | The expansion of the Old Key West Resort involves tearing down the now-unused sales center – the Commodore House. A small number of units will be built in its place. “It’s about 34 units – and we expect them to go like hotcakes,” Elia said. Note: The Commodore House was the original DVC Sales Center, opening in October, 1991. In July of 1998, it was closed and demolished to complete the final structures at OKW: buildings 62, 63 and 64 (those buildings opened in November 1999). The Commodore House occupied the current location for Building 62. 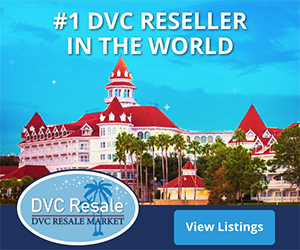 The DVC Sales Center moved to BWV where it remained until 2003, when it moved to its present location at SSR. Once the Commodore House (the DVC Preview Center) was demolished, Miller’s road was re-routed to accommodate buildings 62-64. 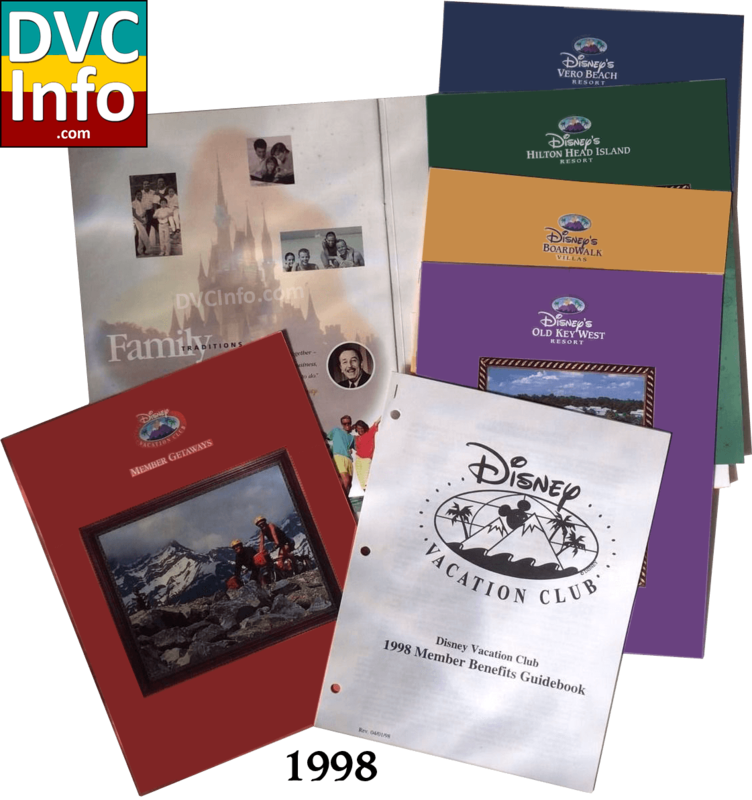 Disney Vacation Development, Inc. (DVD), operators of Disney Vacation Club (DVC) — the innovative vacation ownership program — announced today that it will expand its timeshare resort presence at the Walt Disney World Resort in Florida to include a third resort, as well as additional development at its flagship property. The third proposed ownership development at Walt Disney World Resort will be located immediately next to and adjoining the popular Disney’s Wilderness Lodge in the Magic Kingdom Park Resorts area. The new venture is modeled on the success of DVD’s first mixed-use hotel project at Walt Disney World Resort, i.e., Disney’s BoardWalk Villas – which combines both standard hotel and vacation ownership accommodations at the Walt Disney World Resort. “This union will allow us to create a truly superior vacation opportunity that will enhance and build on the popularity of a recognized Disney hotel,” added Weiss. Initial plans for the proposed DVC resort call for the development of a 136-unit free-standing, five-story vacation ownership resort consisting of studio, one- and two-bedroom vacation villas on a 4-acre site adjoining Disney’s Wilderness Lodge. All units will feature either a pool, water or woods view. Development plans further call for the construction of connecting walkways and full access to Disney’s Wilderness Lodge and its existing parking area; the addition of a quiet pool and health club, as well as the expansion of existing retail space, quick-service dining and other select public areas. Development is slated to begin in the spring of 1999 with an estimated completion date of the fall of 2000, contingent upon obtaining all necessary approvals. Like Disney’s Wilderness Lodge, the new ownership resort is inspired by the tall timber and grandeur of the Rocky Mountain national park geyser country. In keeping with Disney’s legendary entertainment heritage, the DVC resort will build on the storyline “imagineered” for the Disney’s Wilderness Lodge property, which describes the new structure as actually “pre-dating” Disney’s Wilderness Lodge through a design reminiscent of turn-of-the century hotels built by early railroad workers in the old West national park region. The 728-room lakeside Disney’s Wilderness Lodge opened on May 28, 1994, and is modeled on the historic Old Faithful Lodge circa 1904 in Yellowstone National Park. 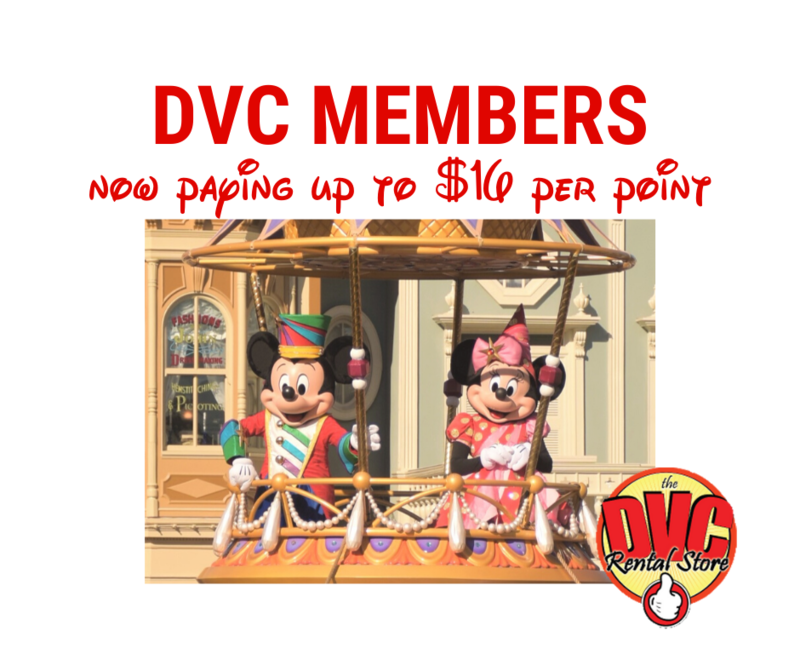 In addition to its new resort development at the Walt Disney World Resort, DVD will also expand the number of units at its first property. “We are very pleased to complete the development plan for Disney’s Old Key West Resort by converting the site that previously housed Disney Vacation Club’s main sales center into 34 additional vacation ownership units,” said Weiss. Construction is set to begin in the fall of 1998 with completion set for early 2000, subject to obtaining to all necessary approvals. The growing collection of Disney Vacation Club Resorts includes Disney’s Old Key West Resort and Disney’s BoardWalk Villas, both located at the Walt Disney World Resort, as well as Disney’s first resorts beyond the Walt Disney World Resort theme park locations – Disney’s Vero Beach Resort on Florida’s Atlantic Coast and Disney’s Hilton Head Island Resort in South Carolina. Just months after its flagship time-share resort became a sellout, Disney Vacation Club is about to grow. The company today will announce plans to build a new, 136-unit resort near Disney’s Wilderness Lodge. Plans also call for the expansion of Disney’s Old Key West Resort, which sold its final week – number 25,000 – earlier this year. Construction on the new resort, which has not yet been named, will begin in early 1999. The first units are expected to open in late 2000. By building the resort on 4 acres near the Wilderness Lodge, Disney will be able to spend less on infrastructure items, such as parking and restaurants. “We’ll be able to take advantage of their front desk and all of their restaurants,” said Mariska Elia, a Vacation Club spokesman. However, plans call for the addition of a new pool, health club and retail space. The new resort will rely on a theme and design similar to that of the 728-room Wilderness Lodge, which is modeled after a lodge built in 1904 near Yellowstone National Park. The two sites will be connected by covered walkways.